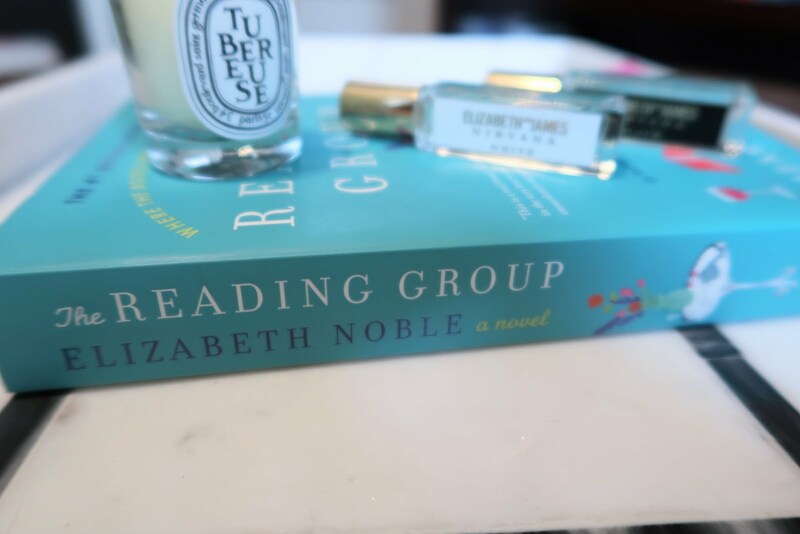 A new year means a new reading challenge for myself on Goodreads, and the first book down for 2018 is The Reading Group by Elizabeth Noble! I picked this book up at the annual library charity sale for only a buck and I'm glad I did. 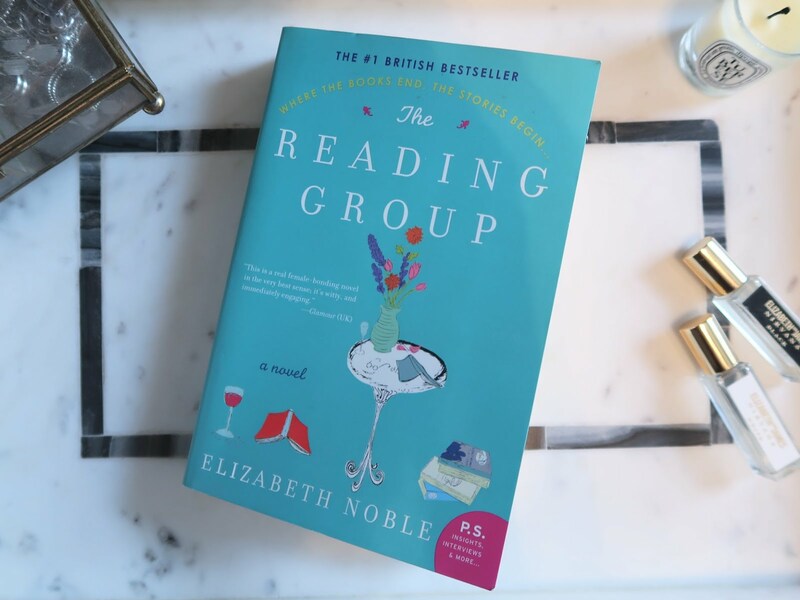 This book follows a group of five women for a year, joined together by a book club. All of the characters live in the suburbs of London, but range in age from thirties to later forties. Harriet and Nicole are best friends, having met in a new mom play group for their first children. Now, a few years on and another child later, both are facing marital problems. Harriet is busy wondering if the grass is greener on the other side while Nicole is coping with an unfaithful husband. Susan and Polly, also best friends, are a bit older, both having grown children. Susan is taking care of her ailing mother and Polly is just learning that her twenty year old daughter is pregnant. These four are joined by Clare, Susan's coworker's daughter, whose marriage is suffering due to their fertility issues. Each month they get together to discuss a different book and, inevitably, their own struggles shape and shine through in their opinions. This was a very poignant and enjoyable read. Susan's relationship with her mother and Polly's with her daughter had me consistently contemplating my own relationship with my mother. While all the subplots revolved around the same general concept - relationships - each character related to her friends, significant others and family members in such unique ways. I never got bored with the topic, and in fact found myself stealing moments away to read just a little more. 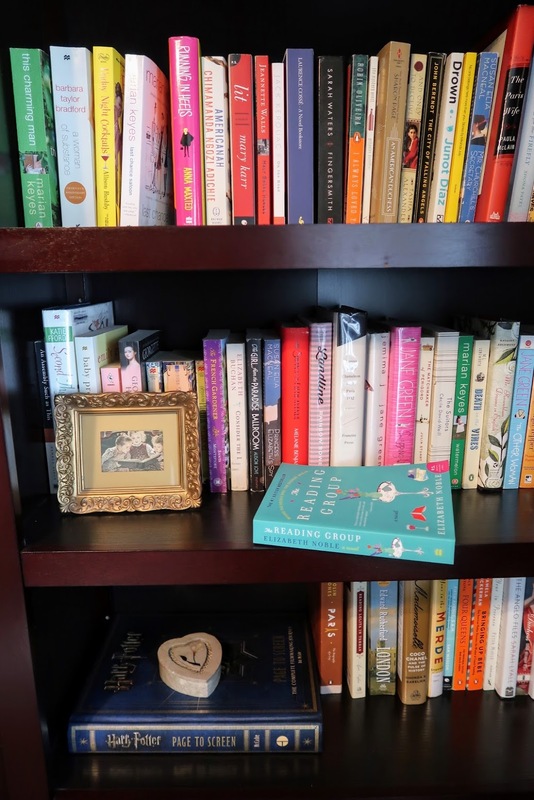 I don't have children of my own, but the tapestry of emotions the author created surrounding taking care of your children, day in and day out was incredibly easy to relate to. As an English major myself, the way the characters related to the books they read, and in such different ways, really spoke to me. It was nice to see characters thinking outside their own sphere, and the author was skilled at conveying the major themes of the books without heavy explanatory dialogue. 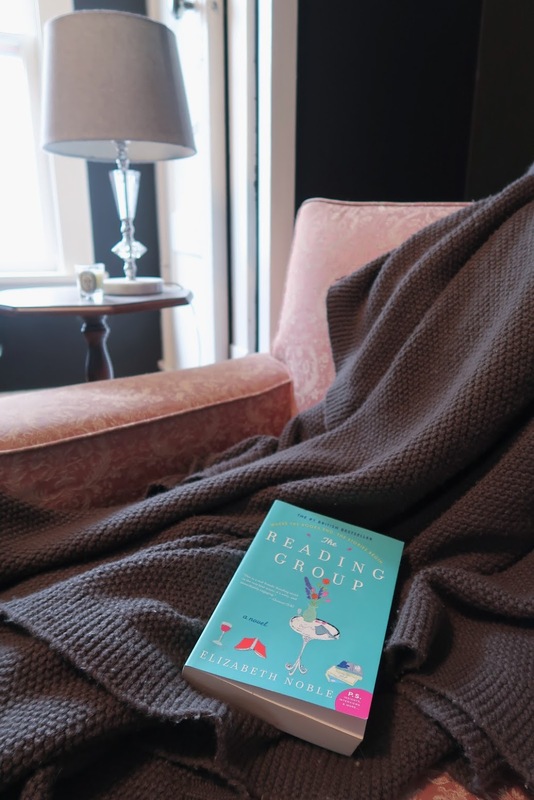 I hadn't read a single book the characters' book club covered, but I still was able to get a general sense of the plot and what it meant to this book's story when the characters reacted to the book club book in the ways they did. However, the book certainly lacked diversity. All the characters are well off, suburban-dwelling, educated, straight white women with husbands (or ex-husbands) in middle- to upper-income jobs. While this is fairly typical for chic lit I'd still love to see someone break that mould. Finally, one of the twists (no spoilers here! I'm sure you'll know what I'm talking about when you read it.) seems just a little too coincidental for my taste, but luckily it didn't detract too much from the storyline and was quickly made up for by the realness of the characters' reactions. In the end, the well-written range of emotions and the exploration of all kinds of relationships really won me over. I will definitely be holding onto this book for good and I plan on making my mom read it as well. I enjoyed the author's style so I'm also eager to read any of her other novels. Overall this book gets a 4 out of 5 stars from me!